Online lead generation has the power to transform your business. Our FREE lead generation eBook will teach you everything you need to know to generate more leads online and grow your business. If your digital marketing and lead generation efforts need a boost, or you're looking for some inspiration, then this free guide is for you. 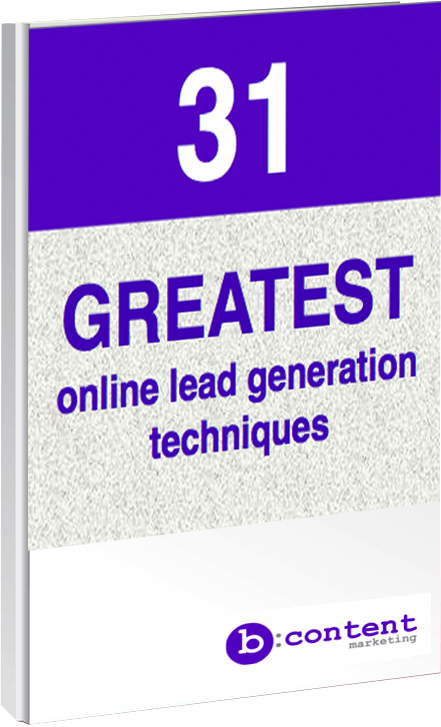 You can become the lead generation master in your business! I want more online leads!